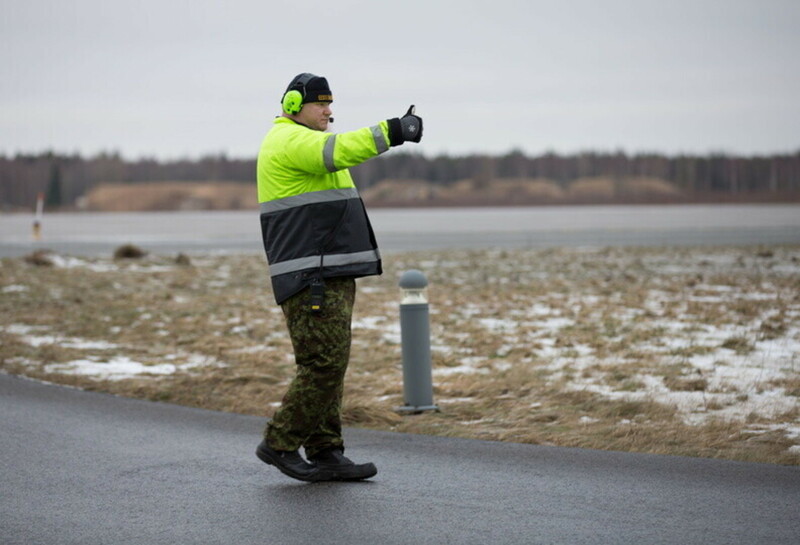 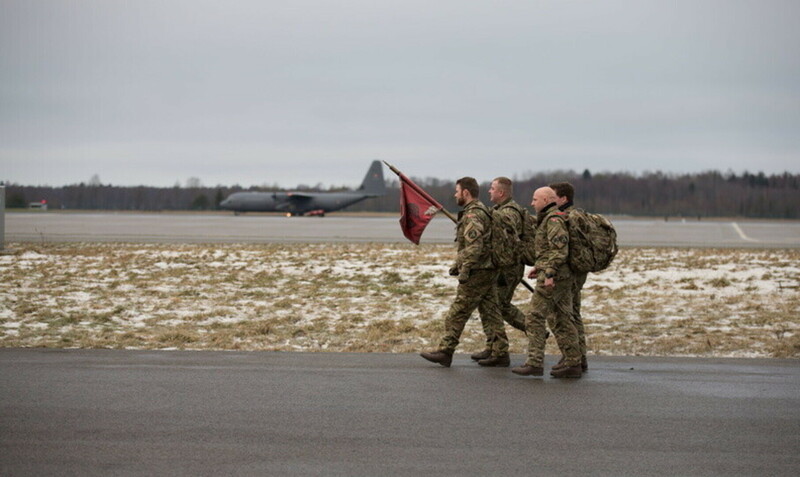 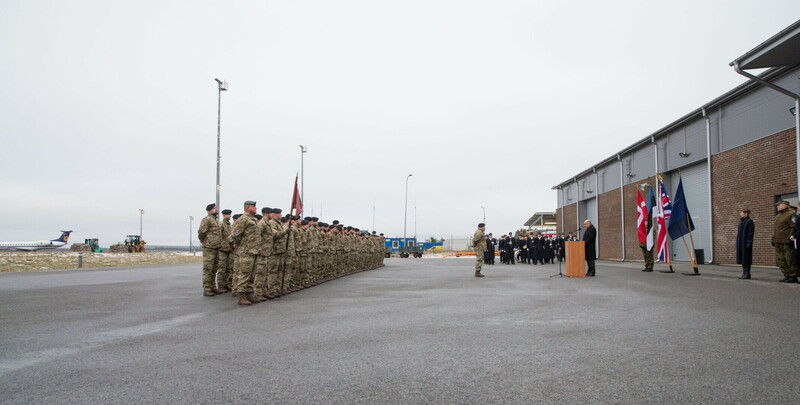 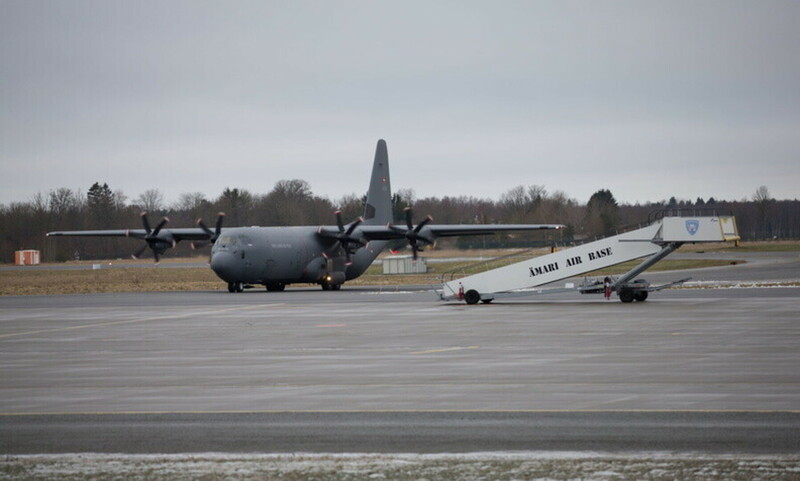 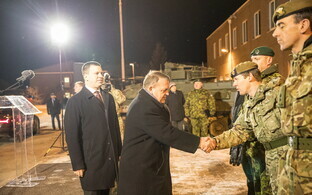 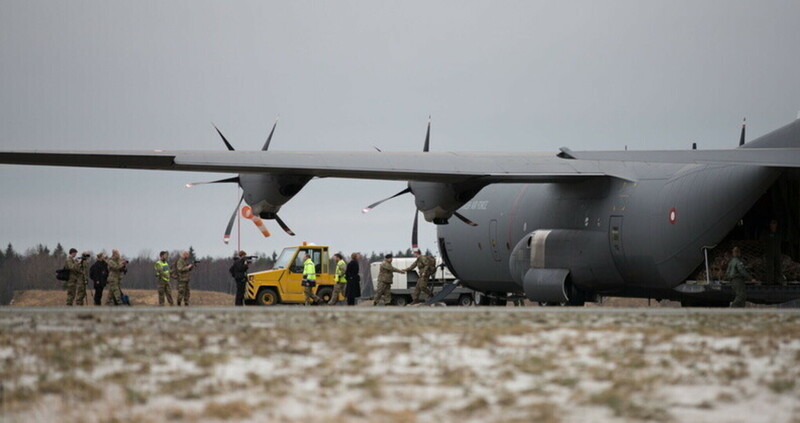 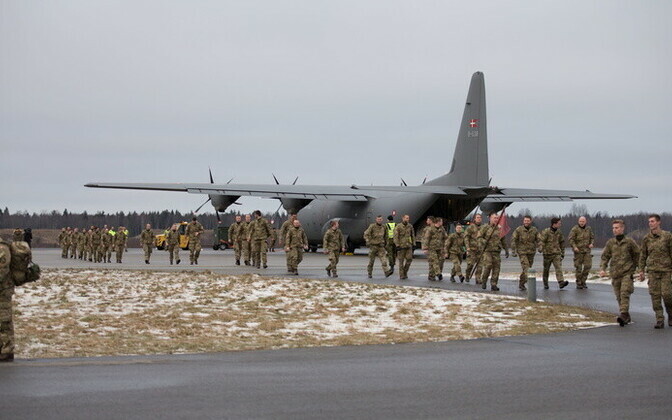 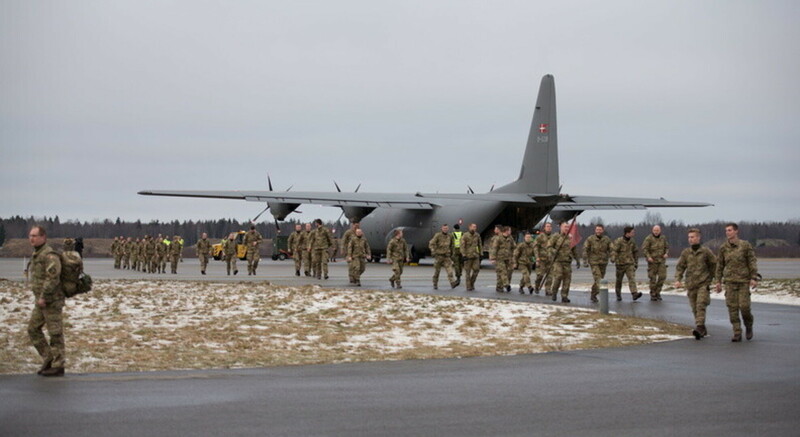 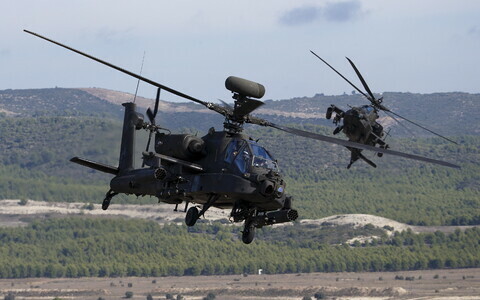 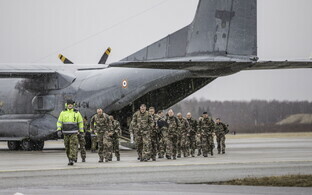 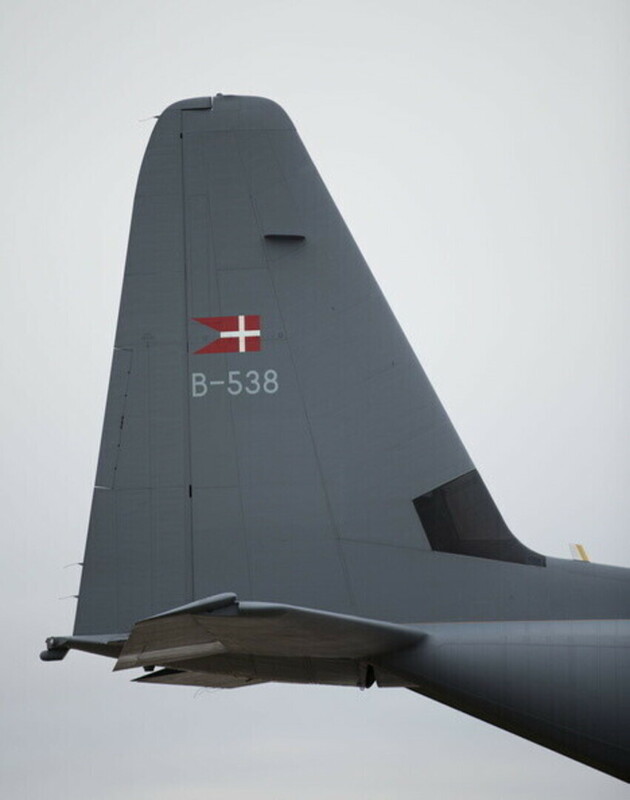 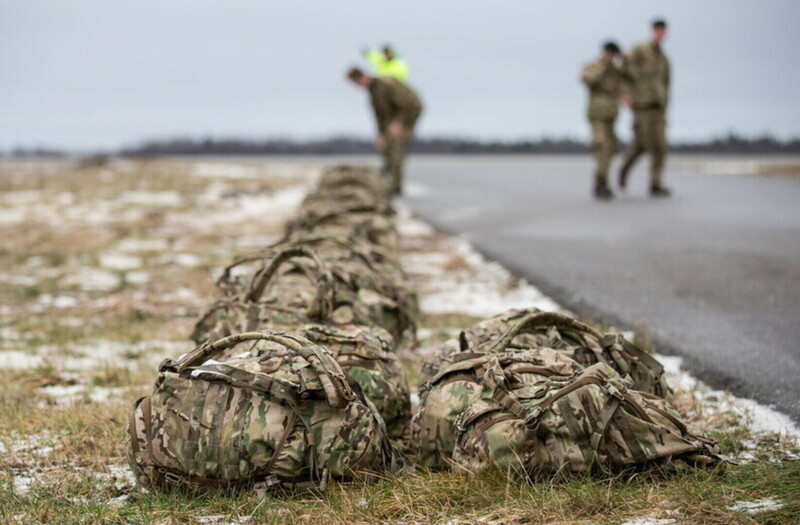 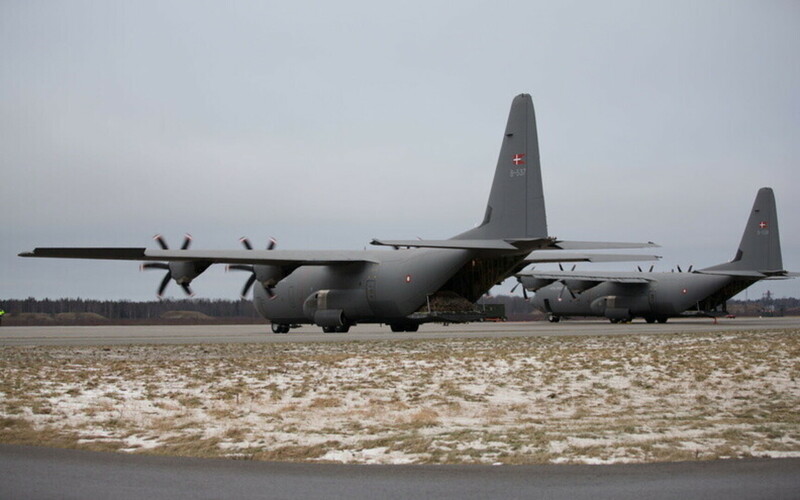 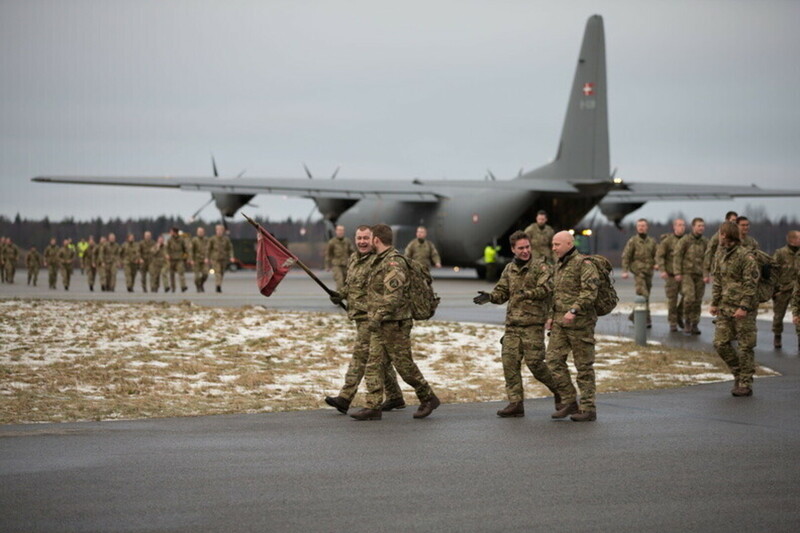 Most of the Danish unit to serve alongside British personnel in the NATO battle group in Estonia landed at the Ämari air base on Wednesday to join the Danish staff officers that have already been there since spring last year. 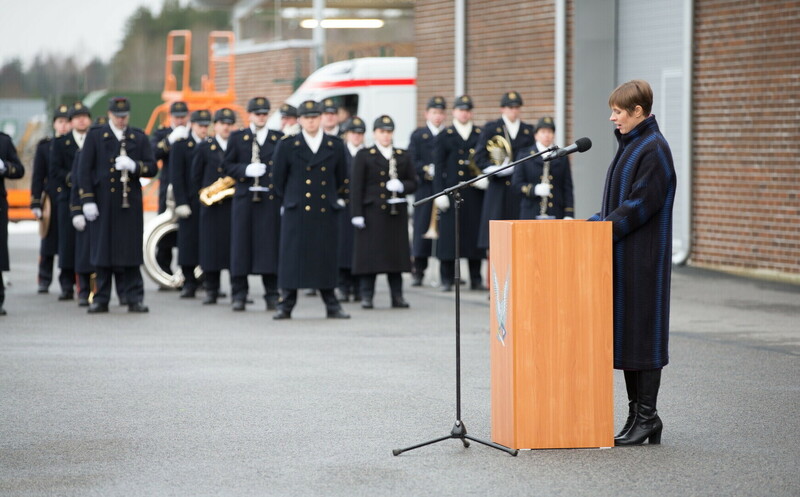 President Kersti Kaljulaid welcomed the Danish personnel. 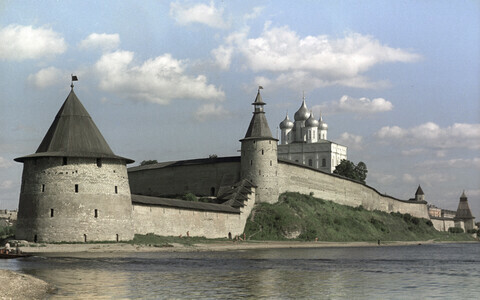 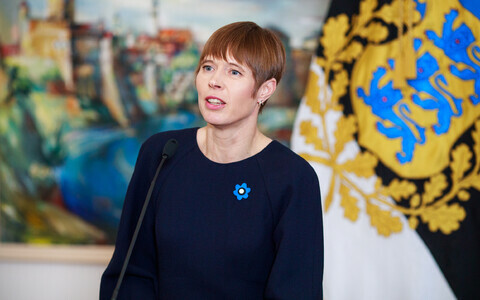 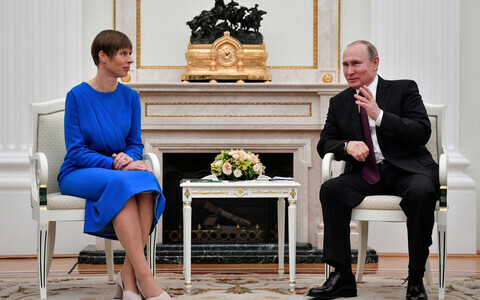 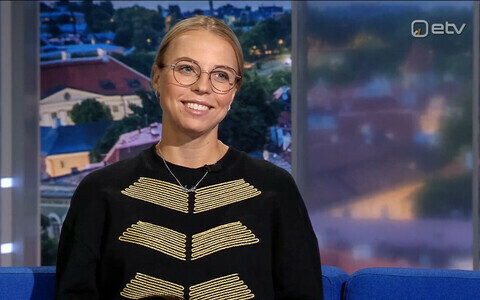 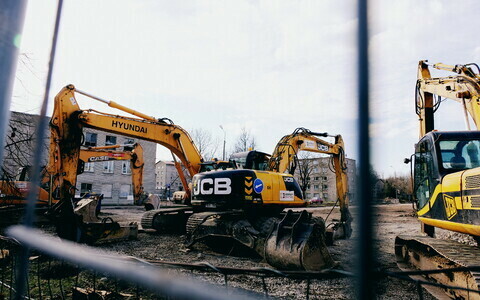 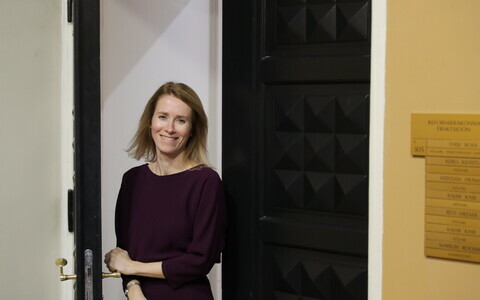 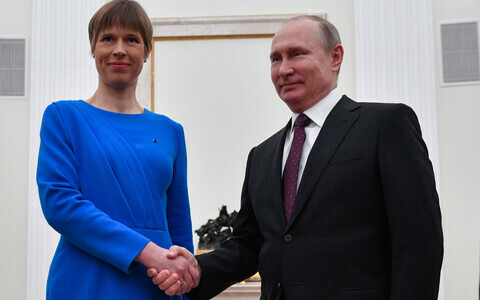 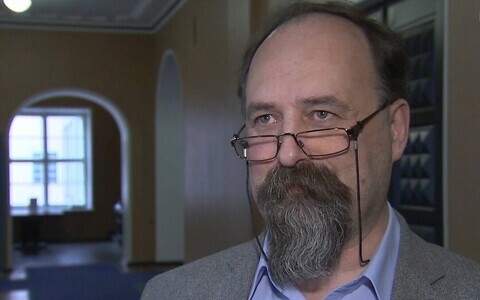 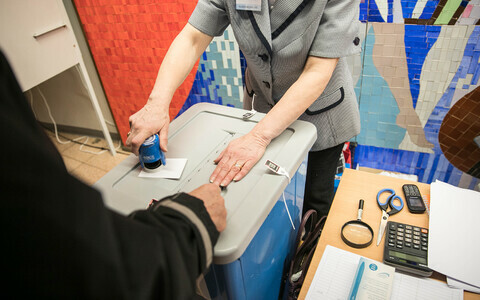 "Your task is to deter and, if necessary, to protect Estonia so that there is no doubt that an attack against one member state equals an attack against the whole alliance," Kaljulaid said. 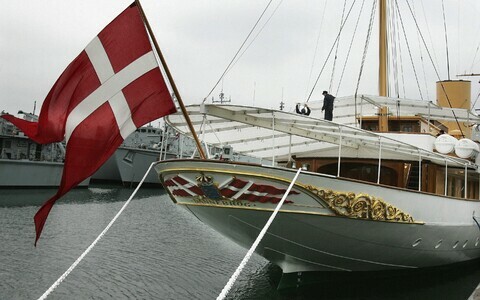 The president thanked all Danish soldiers and their families for being part of the NATO battle group. 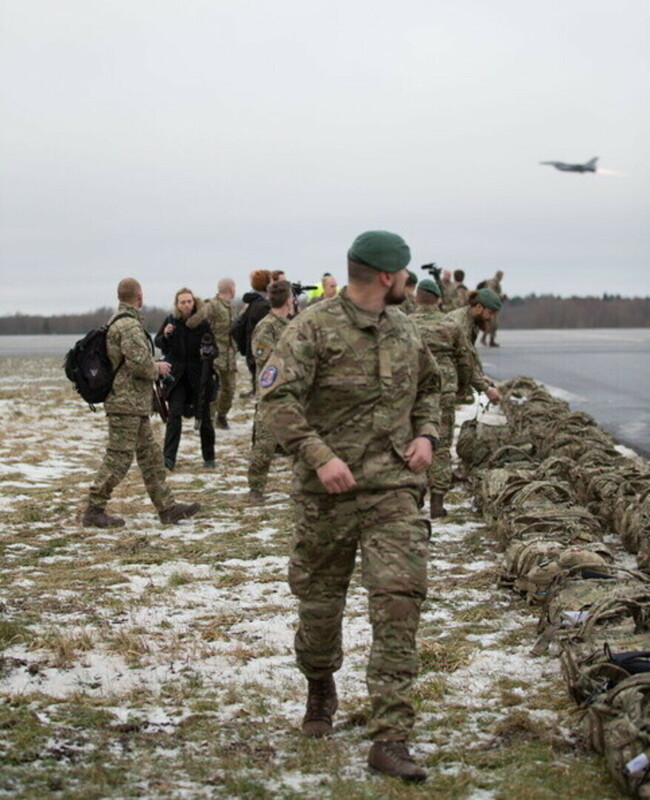 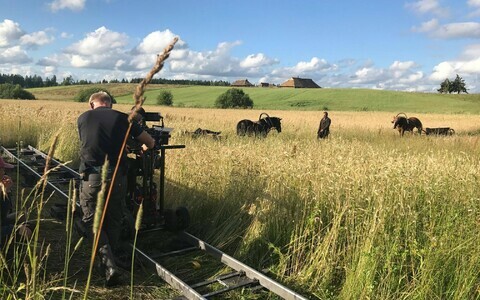 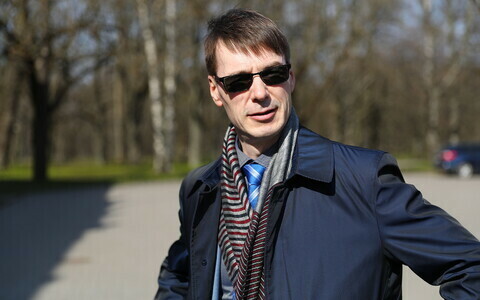 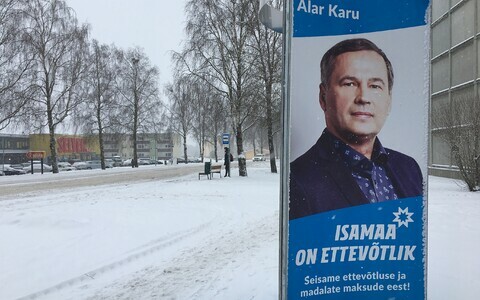 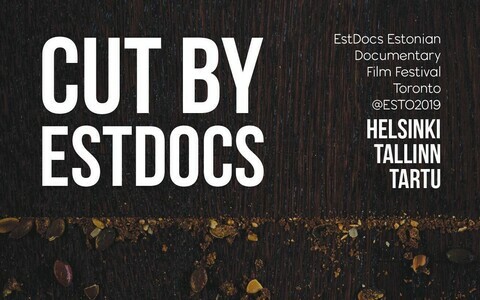 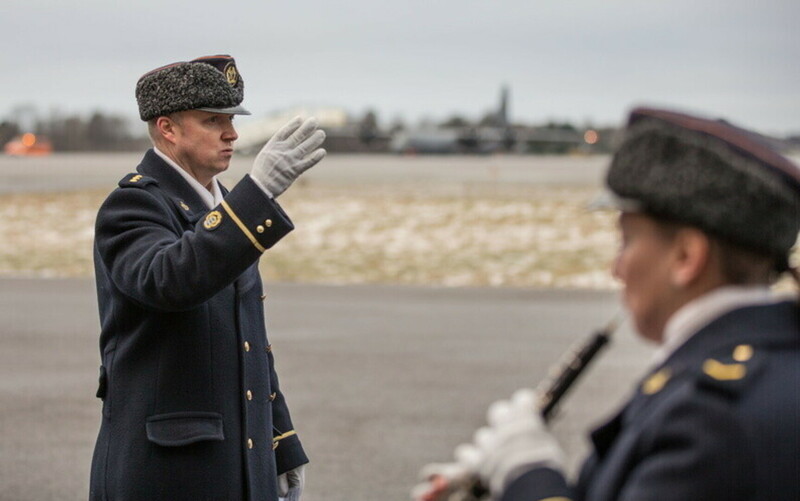 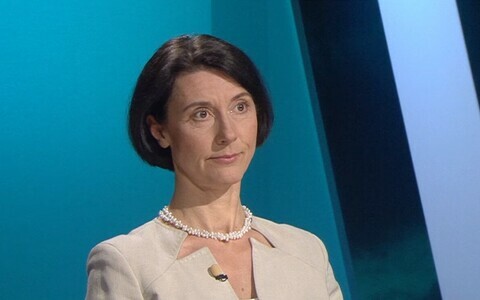 "The reception of the Estonian people and soldiers will be welcoming and warm, while the weather will be cold and the training grueling," Kaljulaid quipped. 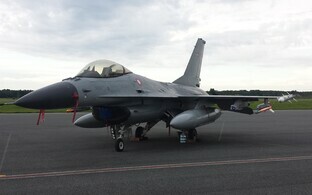 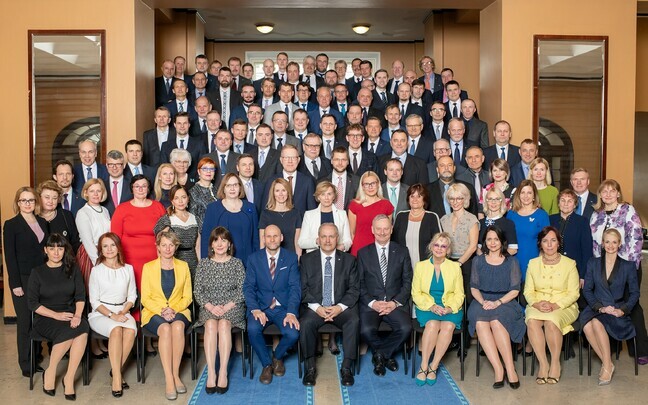 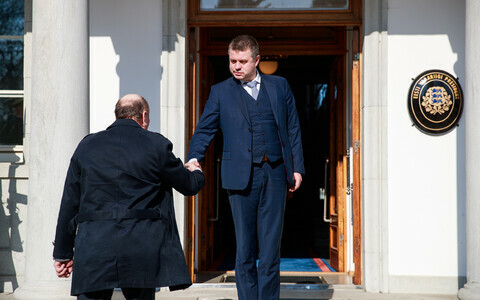 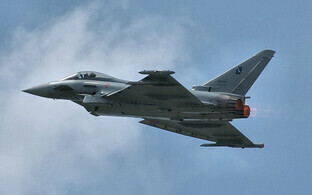 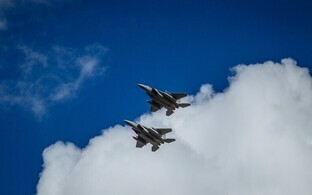 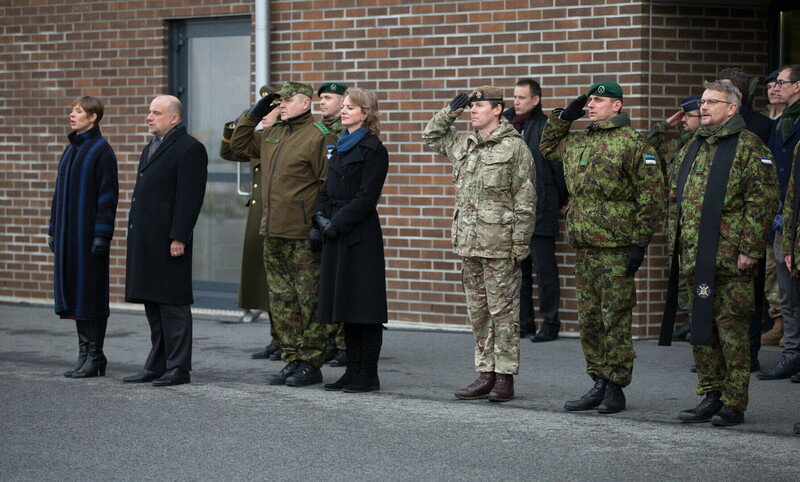 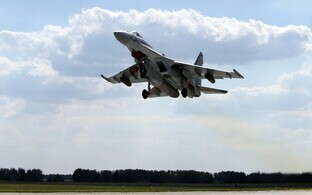 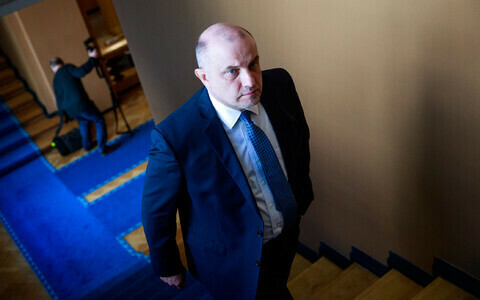 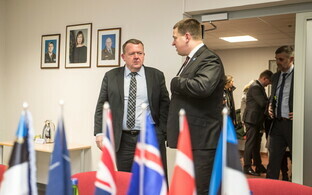 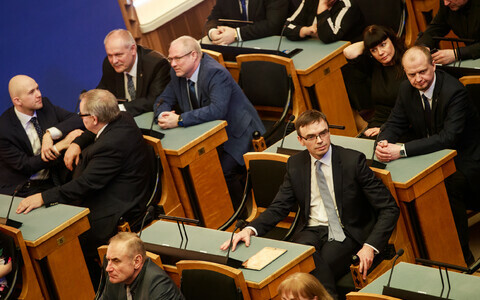 Defence Minister Jüri Luik (IRL) pointed out that Danish fighter jets had been the first to serve on NATO's Baltic air policing mission in 2014. 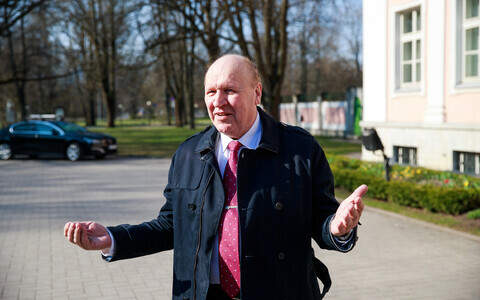 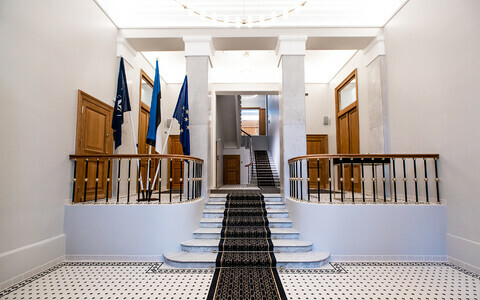 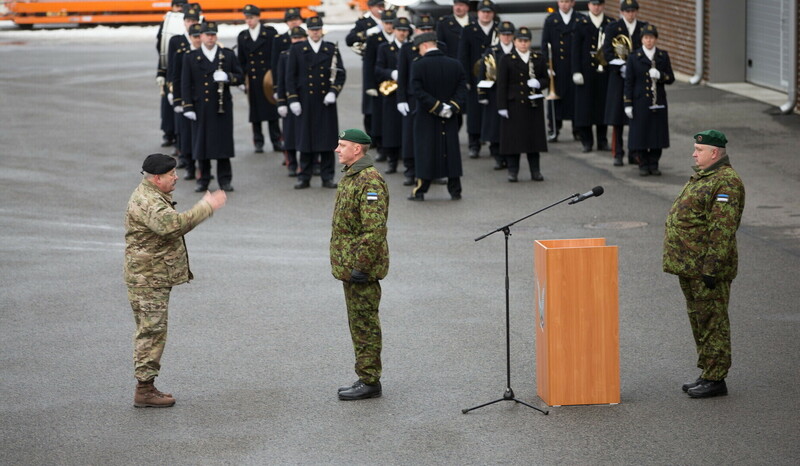 According to commander of the Estonian Defence Forces, Gen. Riho Terras, Denmark has made a great contribution to building up the EDF. 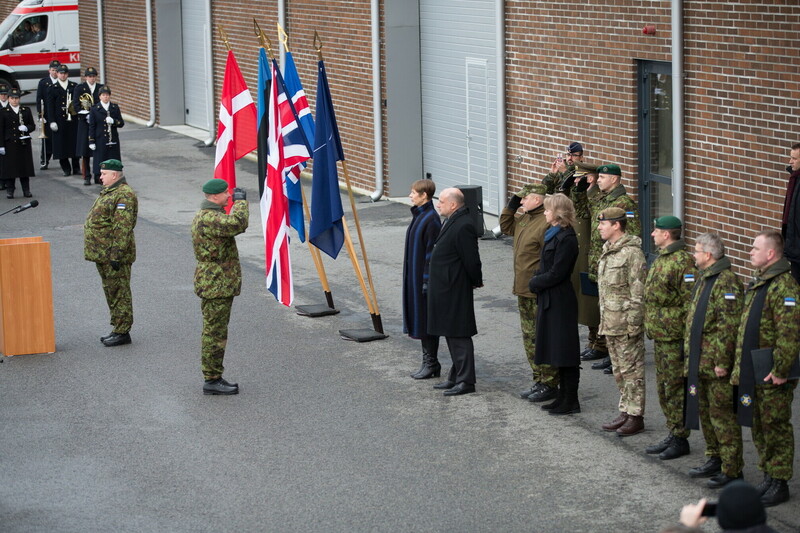 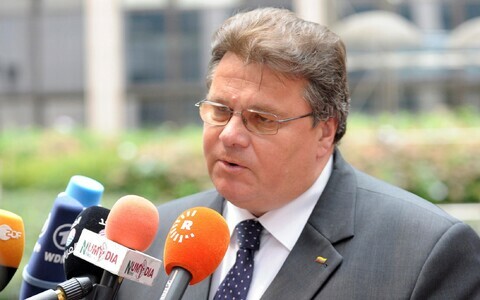 Danish and Estonian soldiers have taken part in different foreign missions together, and the cooperation also continues today in Iraq, the general said. 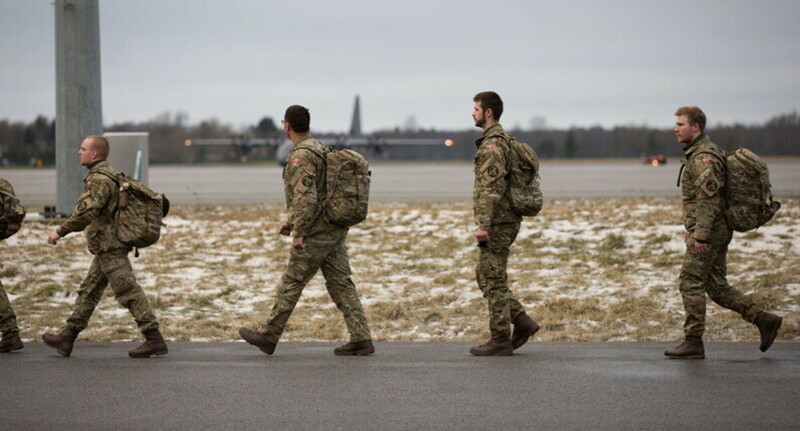 The combat hardware of the Danish contingent, including CV90 infantry fighting vehicles, will arrive in the port of Paldiski on Thursday, the Baltic News Service reported. 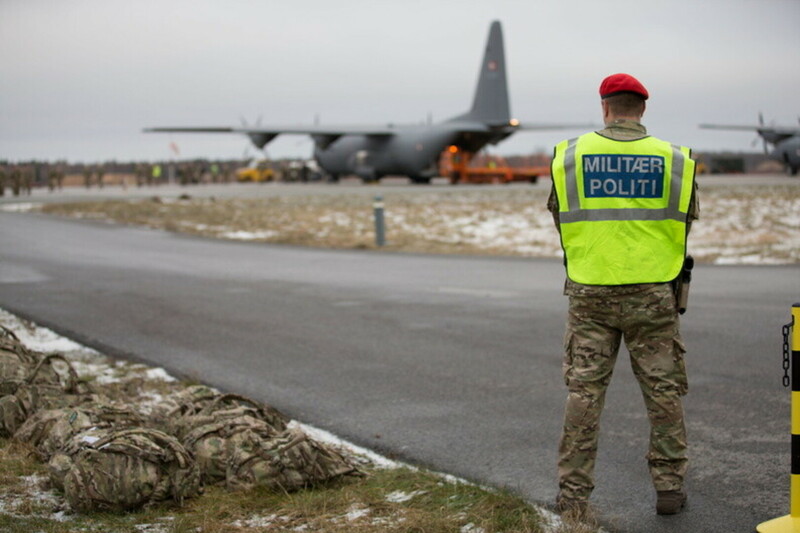 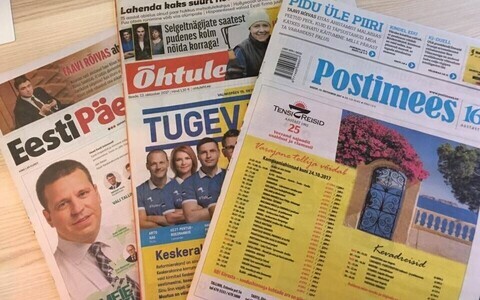 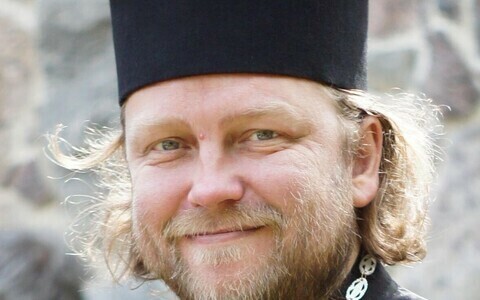 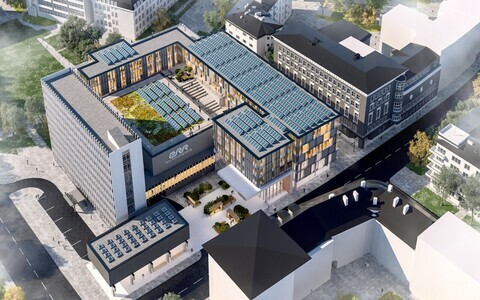 Denmark will take over in Tapa from a French contingent, which will be moved to Lithuania. 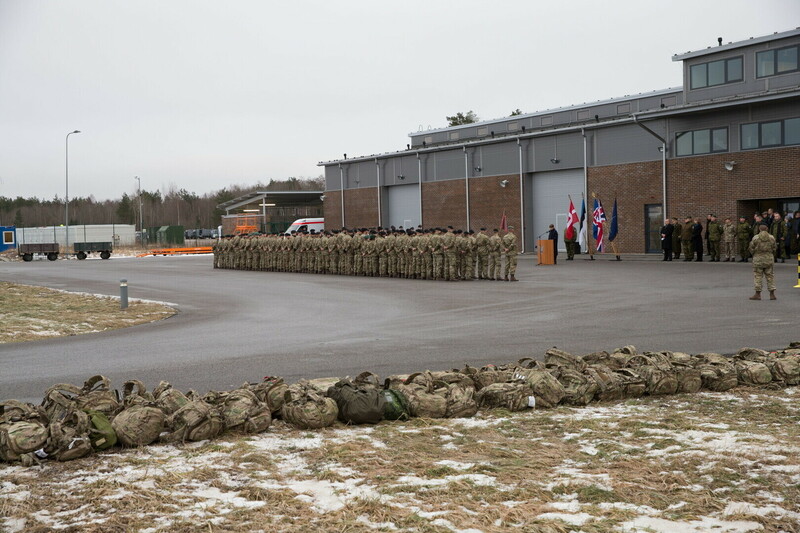 The 1,200-strong NATO battle group made up of British and French personnel has been in Tapa since the beginning of April 2017 and is part of the 1st Infantry Brigade. 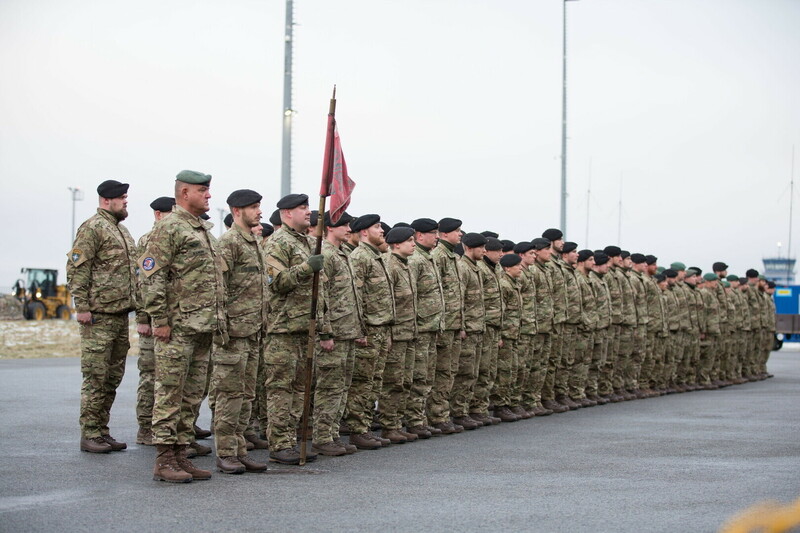 The lead nation of the battle group is the U.K.